Sometimes people who audited you might break the pleasant news on the very same day but usually it takes a few days, maybe even weeks, before they phone, mail or email you their decision. You fill not be left in the unknown: they will definitely tell you whether you got in or not. Do not agree to anything without giving it some more thought. If you have applied to multiple drama schools, wait for other results to come in, unless you got into the one that you wanted to train in the most. Hopefully you’ve done all your research and by now you know what you’re getting yourself into. Aside from the general information, take into consideration the location of that drama school, living costs, what did you think of the building and tutors and local amenities. 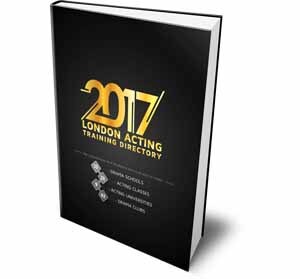 Compare every drama school you got accepted to in terms of prestige; talk to people studying there. Whenever you’re ready, read your contract carefully and if you’re happy with it, sign it. Obviously you should have figured out this part BEFORE you applied. Drama schools are very expensive so weight your options. Do you have that kind of cash? Do you have someone to support you for 3-4 years of your training? 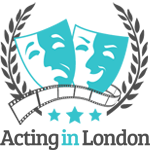 There are some options to get financial aid in both the UK and the US, so you need to explore those; some scholarships are also available for certain acting students. Make sure you read this article with all the necessary information on education funding. If by any chance the school thought you weren’t ready yet, you’ll have to move forward and not get hung up on this. 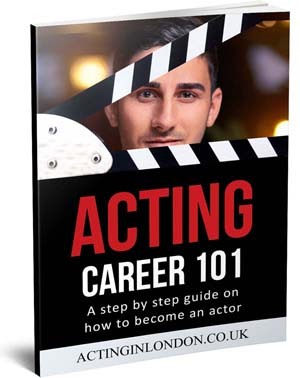 It’s alright to be sad for a while, however, you don’t have too much time to be sad — you got some work to do if you want to become a successfully working actor in the entertainment industry. 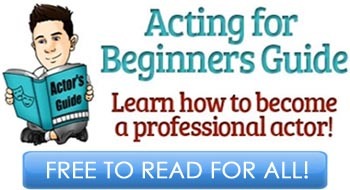 Most drama schools do not disclose why they rejected you, or what went wrong during your drama school audition. It can be anything, so it’s best to get over it as soon as possible. First thing you should do if the worst case scenario happens is ACCEPT IT. You’re pursuing a career in the industry where constant rejection is part of a job. Get used to it, and fast. You will have to grow a thick skin if you want to stay in this business. 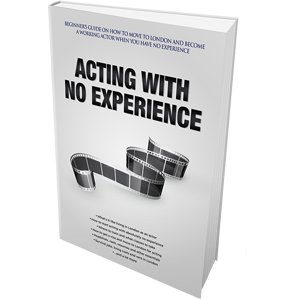 If you still feel eager to get your degree in acting, then you must understand that acting is art, and like any art, it’s subjective. One school might think you weren’t good enough, while another will consider you a top contender. It’s just the way this business works. Continue trying again, again, and again. Struggle is what makes this journey spiritually fulfilling.